When my UK wine friends and colleagues heard I was going to live in Spain 21 years ago they were delighted for me, of course. However, some did ring a note of caution, warning that I wasn’t going to be able to access international wines very easily. They were, and indeed, mostly still are, quite correct. The truth is that it didn’t bother me. It was and still is true to say that in Spain we are so lucky to be able find such excellent Spanish wines, from so many different areas, using a large variety of grape varieties, that it wasn’t really worth the effort of trying to source international wines, nor the expense of so doing! That said, when I do return to the UK and when I do travel to other countries, I don’t buy Spanish wines! I still have a thirst(!) for international wines and a hunger for more knowledge. Therefore I buy the wines of the country I’m in, and this certainly, these days, includes British wines, as well as tasting international wines sold in the UK, where there is such a huge choice. I guess you could say I’m a touch ambivalent. On the one hand my love affair with Spanish wines continues; on the other I still love to taste wines from different countries, including their classic areas. Based in Barcelona, with shipping throughout Spain, Caskadia was founded for people like me, and probably you, in mind. 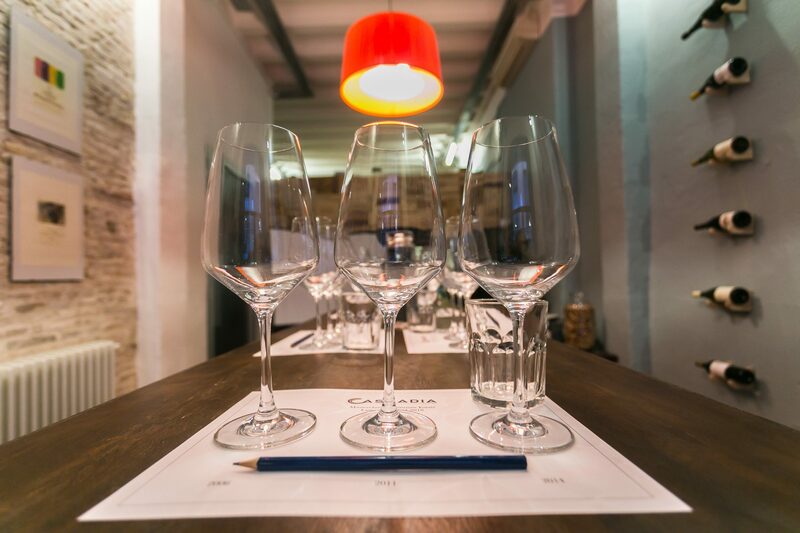 Rather than having to travel in order to taste international wines, from prominent wine producing areas like: Burgundy, Napa, Champagne, Rhone, Tuscany, Bordeaux, Jura, Veneto and others, we can have them delivered to our doors – by Caskadia! 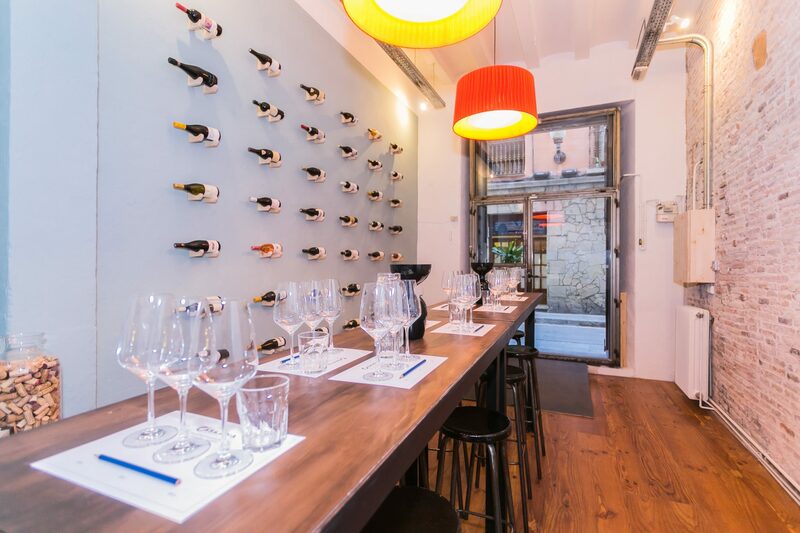 (They also have a long list of excellent Spanish wines including Castillo Ygay, Prado Enea, Vega Sicilia Único and so on!). Founders Tom Symons and Arthur de Gaulejac (Tom with Wine & Spirits Education Trust qualifications and experience working at Bibendum in London; Arthur a qualified French Sommelier, whose CV includes working at Michelin starred restaurants) wanted to supply Spain’s top restaurants with wines that were essentially impossible to find here. It’s a young business, only approaching it three year anniversary, but it has its eye on expansion! Continuing, of course, to supply the finest restaurants in Spain, it is now increasing its portfolio of private clients. And this is where we come in! So, what of the wines? Well, Tom was kind enough to send me two examples – one from the hallowed ground of Burgundy, no less; the other from one of my favourite wine countries, Italy. I opened the Italian wine first, and decanted it as Tom had said that it was a tad young at the moment, though he was expecting it to blossom over time. 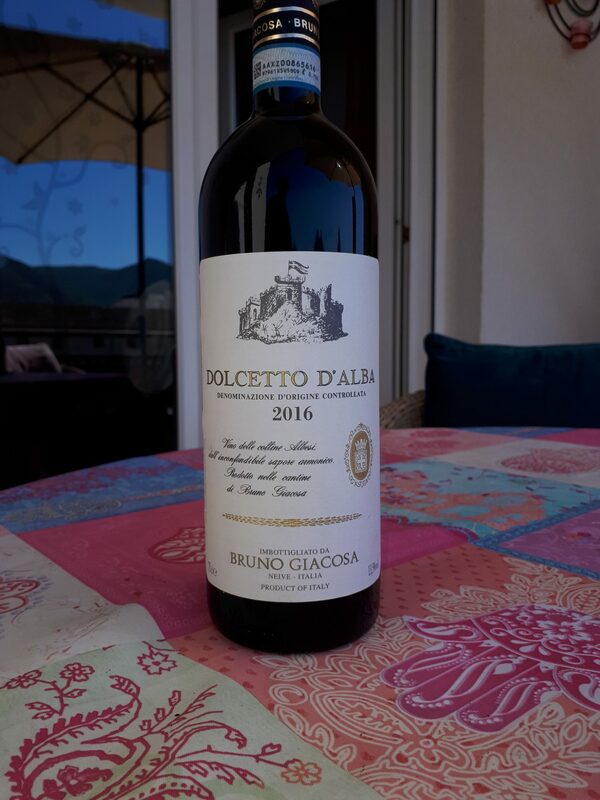 Dolcetto D’Alba is a Denominzione D’Origine Controllata (the Italian equivalent to Spain’s DO, Denominacón de Origen) and if Azienda Agricola from Bruno Giacosa is a representative example, then I’d like some more, please! As advised it was still young, nicely balanced between fruit, acidity and tannin, just lacking some bottle age. The producer is, as Tom says, “legendary” so there is no doubt that it will develop, in the next year and probably still be at its best in three or four years too. The Dolcetta variety juice was fermented in stainless steel and then aged further in tank for another six months. You’ll find pleasing floral notes blending very well with the dark cherry fruit for which the variety is known. A delight with cold meats, this wine will also be wonderful with pasta dishes, particularly those with a meat element. A good start! 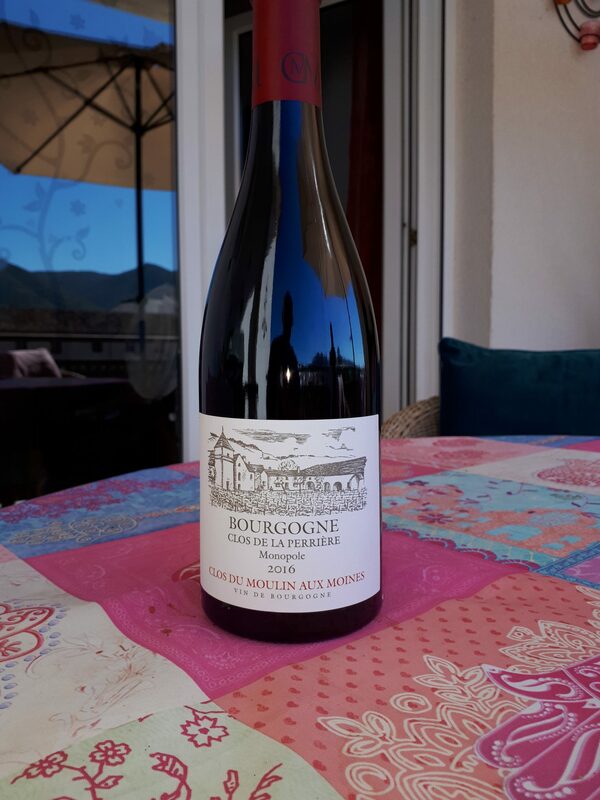 Both the lovely Claire-Marie and I stopped and looked at each other when we first tasted the Clos du Moulin Aux Moines, Bourgogne Rouge Clos de la Perrière Monopole 2016 – red Burgundy, of course! It’s been too many years since we made a vinous return to, surely one of the finest wine crafting areas in the world, and did we enjoy the elegance and charm of this wine! Made with Pinot Noir from 50+ years old vines, now grown biodynamically, the wine has clearly enjoyed its 12 months in oak, which adds depth, a little complexity and suitability for pairing the wine with rabbit, pigeon (I just love pigeon in France!) and beef. Well, those are just two from the list of many international, and Spanish wines on offer at Caskadia – I’ll be back! Pepe Mendoza Casa Agricola – History in the Making! My Article published in the Circle of Wine Writers’ On-line Magazine.